Crypt of the NecroDancer might have been released back in 2015, but that isn't stopping developer Brace Yourself Games (or hundreds of other indie studios scrambling to support Nintendo's latest) from crafting a Switch port in 2018. As announced last year the rhythm is bound for the Switch, but now we have a little more information by way of Spike Chunsoft. 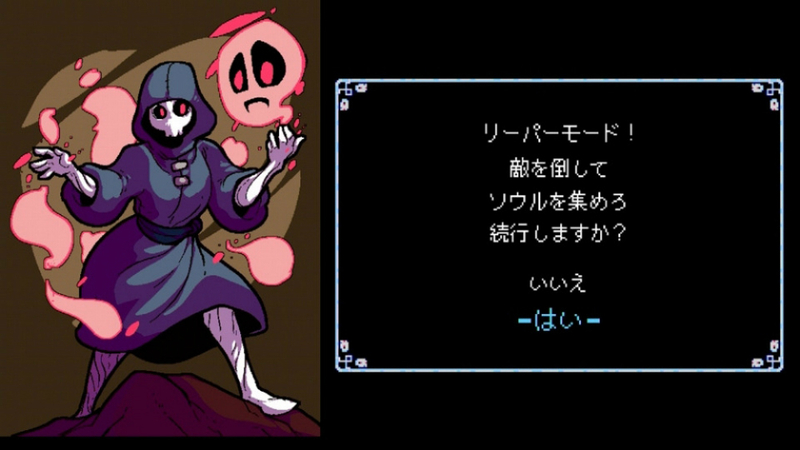 It's out in Japan on February 1 for ¥2,160 (roughly $20), and it'll include an exclusive character -- Reaper. Reaper was originally tucked away as a bit of unfinished code in the PC edition, but players unearthed the character anyway. You can see them in action in the video below with their minion revival mechanic.